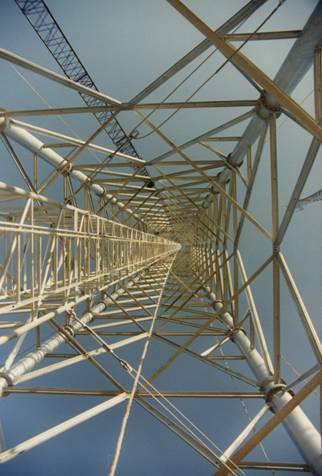 Whether your telecom/energy structures are a work of art or a work in progress, Davidson Engineering LCC can provide civil and structural engineering services to make your dream a reality. With project experience that ranges from very small to very large structures, Davidson Engineering LCC has comprehensive understanding of the needs of the client. Davidson Engineering, LLCs mission is to provide competent structural and civil engineering expertise at a reasonable cost, and to provide a clear and concise product that will work to make your project a success. 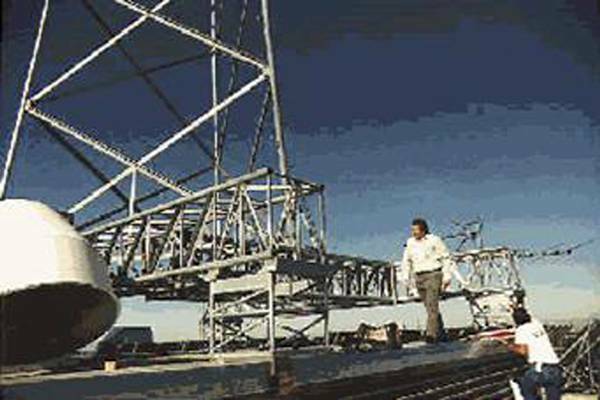 Davidson Engineering LCC provides structural and civil engineering for HDTV, NTSC, TV, FM and AM broadcasters, cellular, paging, PCS, and two-way communications, microwave communications, co-location, transmission tower and pole design and spotting, utility line design and up-rating. D. Wayne Davidson is a licensed Professional Engineer and President of Davidson Engineering LCC. Davidson is the Engineer of Record of approximately 3000 communication structures comprising about 2000 projects. 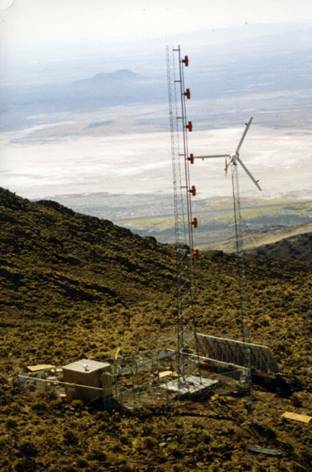 Guyed tower projects range in heights to 2000 feet tall. 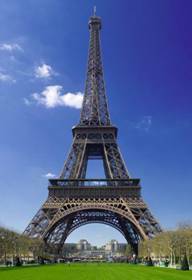 Self-supporting tower project designs include heights to 600 feet tall. 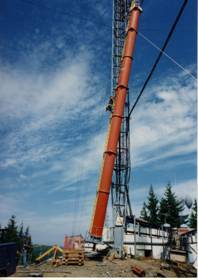 Steel monopole designs range to 250 feel tall, and wood monopole designs include heights to 110 feet tall. Project locations range from as far south as Argentina to as far north as Fairbanks, Alaska. Project location also stretch from Dubai on the Arabian Gulf to the Island of Guam in the Pacific Ocean with primary focus on US installations. Davidson Engineering LCC offers structural analysis and feasibility studies of existing and newly proposed structures utilized for the support of communications equipment including, NTSC and HDTV television broadcast, AM and FM radio broadcast, cellular/PCS, wireless internet, microwave, paging and two-way communications, power generation/transmission/distribution, telecom/T-Line co-location, and more.